Are you ready for your next camping trip? Do you already have a camping tent to use? If you don’t then you must read the whole article as this will give you tips about the different types of camping tents as well as how to choose the right one. This is a classic style of tent with A shape and a triangular support. They are lightweight and can be so close. Because they are lightweight, you need to add tarps so that there will be more weight. This may not be good to be used on windy places as they are not that durable. However, if you will properly assemble or pitch them, they can be great and strong. They have a dome shape. They are assembled with two poles which form an X on the top. If you will be out to a place with extreme weather condition, then you should choose these types of tent because they are durable. 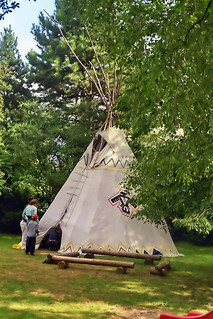 However, many campers find them difficult to set up due to the crisscross poles. You may try to install them in your house first so that you will be ready to set them up once you reach the campsite. Are you camping in groups? If yes, you can use the cabin tents because they are big. They are also good for the whole family. They have many rooms, large doors, large windows, and high ceilings. They are durable too. They are heavy and they are difficult to set up because of their size. But if you have a great camper trailer, this won’t be an issue. They have parallel hoops to maintain their stability. They have three arched frames which provide enough space inside. Because of their shape, water and snow will just flow down. However, you must stalk them properly so the fabric won’t wave due to the wind. Compared to dome tents, they are not that strong. They are not best to be used on extreme weather condition. But they are not heavy to be carried. Will you use the tent often? If you will use the tent often or if you are a regular camper, then you should make sure to select the best camping tent and not just an ordinary tent. You have to see to it that it is durable too. In this, you will be able to give value on the investment that you have to for the tent. You can also choose from 3-season tent or 4-season tent. How many are you in a tent? Do you camp alone? Or do you camp in groups? Whatever it may be, make sure that you will choose the one that can cater all of you inside the tent. If you are always camping with the whole family, you may consider tents which are big like the cabin tents or the camper trailer tents. In this way, each one of you will be comfortable inside and will enough space to roam around. What do you prefer to have? You should think of the size that you want, the price that you can afford, the weight, the ventilation, the number of windows, and sturdiness. What are the features that you are looking for? Do you want a waterproof tent? 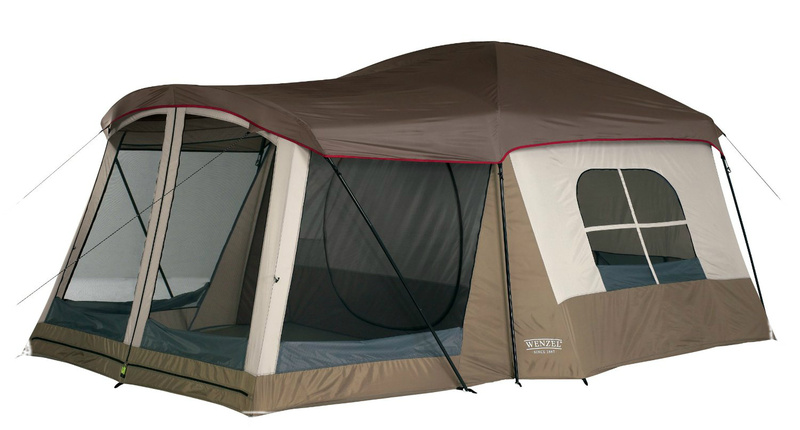 Do you prefer to have a tent that is easy to pitch? What are the materials which the tents are made from? Do they have durable poles? You may read the product description before you make your purchase. As much as possible, choose the one that has a warranty from the company. Lastly, if you have the best tent, you will be able to feel comfortable no matter what the weather condition may be. You will have a good sleep even if you are far away from home. Choose wisely, especially if you will bring your kids with you.